MOST drivers are probably guilty of leaving it a bit too long between car washes, but a recent warning from NSW police may have you reaching for the hose a bit more often. 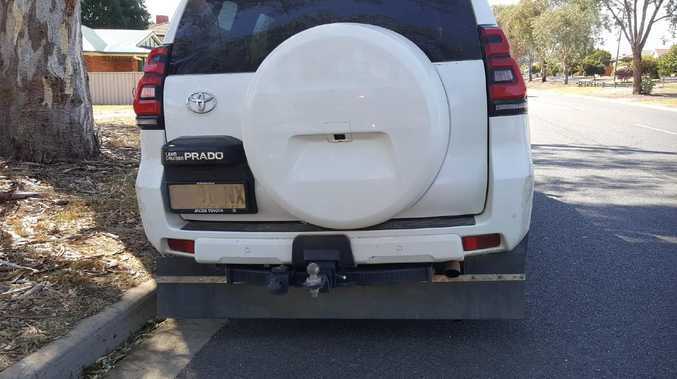 The driver of a Toyota Prado was slapped with a huge fine because they forgot to clean one crucial part of their vehicle - the number plate. A photo uploaded to the Traffic and Highway Patrol Command Facebook page showed the rest of the car was completely clean but the number plate was caked in dirt. This meant police were unable to read it, resulting in a $448 fine and three demerit points for obscuring the licence plate. "Don't wash your car and neglect your number plate. Remove the cover," the post read. There were mixed reactions from social media users, with some claiming it was an unfair fine while others pointed out it isn't that hard to keep your licence plate clean. "$448 though? Seriously," one person said. "Who has enough water to wash the car?!?! We are in the middle of the biggest drought in living memory! We don't wash cars or number plates. That is a luxury we can't afford," another wrote. One added: "Seriously? I could clean my car every day and it would end up covered in dust by the time I reach the end of my driveway." Other people pointed out that having your licence plate clearly displayed isn't a new law. "It's always been mandatory that number plates be visible," one person commented. "I'm sorry but that's common sense as to having your licence plate to be visible," another wrote. 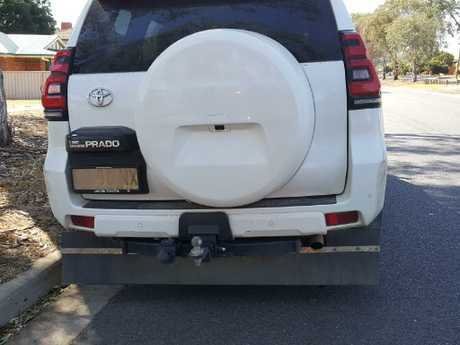 The driver of the Toyota Prado wasn't the only motorist to be caught out for issues with their licence plate lately. 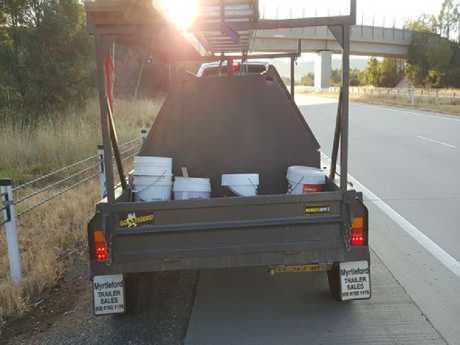 In another instance a car with a trailer was pulled over for having the number plate hinged to the trailer instead of fixed in place. "Number plates are not allowed to be hinged. 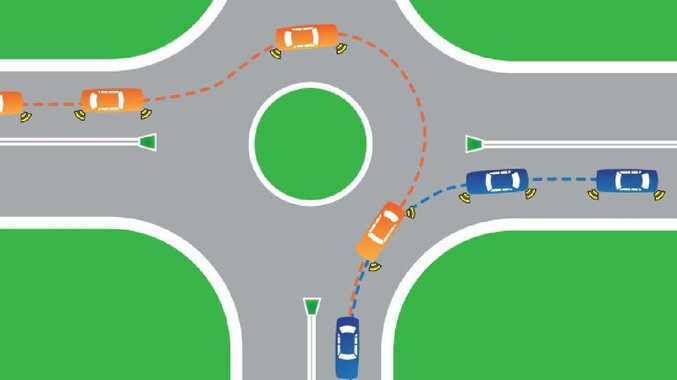 The must be securely fixed to prevent them swinging out of sight," a Facebook post by the NSW police read. The driver also copped three demerit points and a $448 fine.